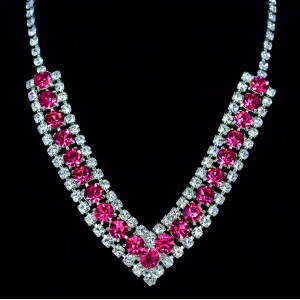 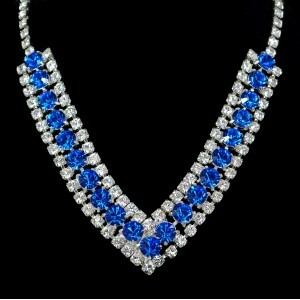 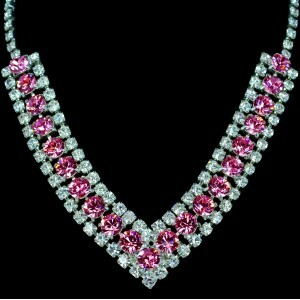 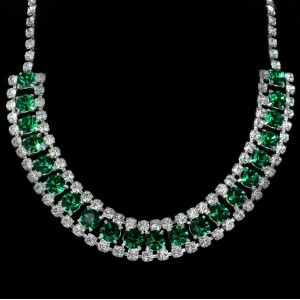 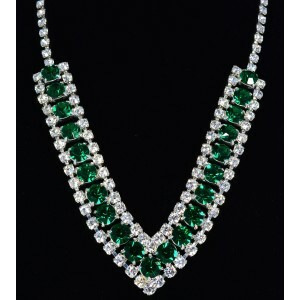 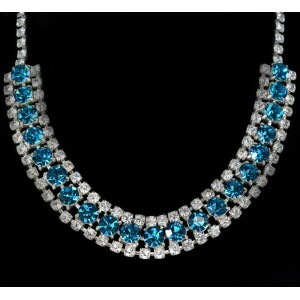 Magnificent Swarovski Crystal Elements Choker Necklace. 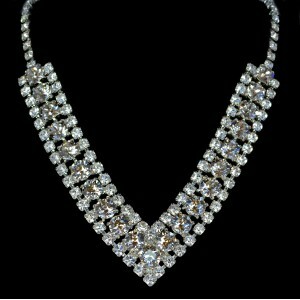 Enhanced with stunning hand set white Swaro.. 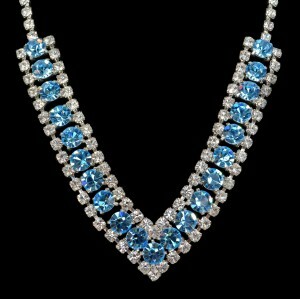 Magnificent round shaped Swarovski Crystal elements necklace. 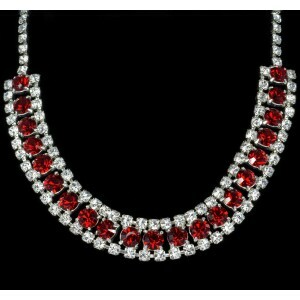 Enhanced with stunning hand-set.. 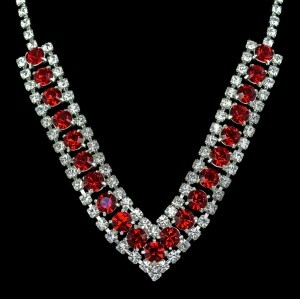 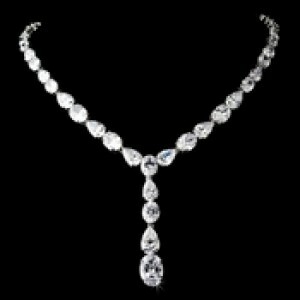 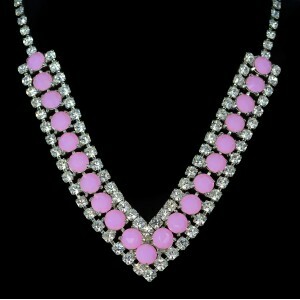 Magnificent V shaped Swarovski Crystal elements necklace. 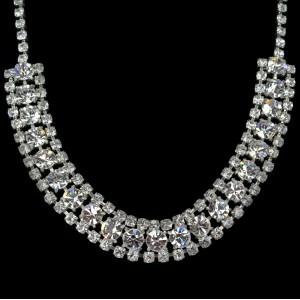 Enhanced with stunning hand-set white Sw.. 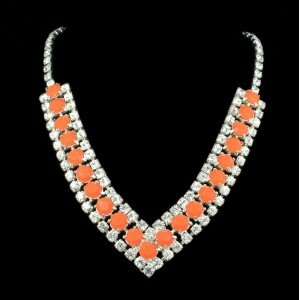 Magnificent round shaped Swarovski Crystal elements necklace. 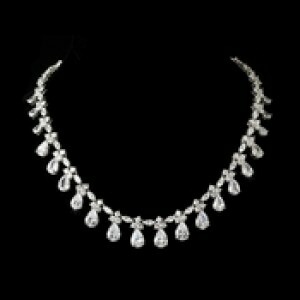 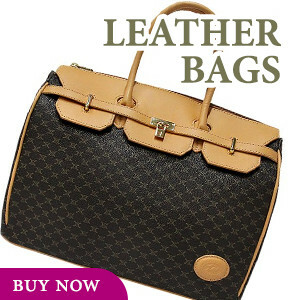 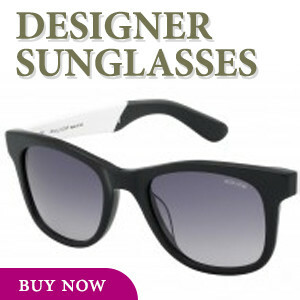 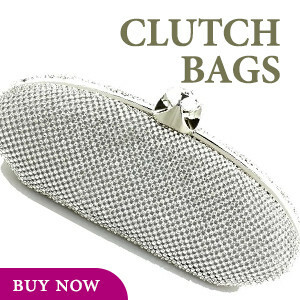 Enhanced with stunning hand-set whit..